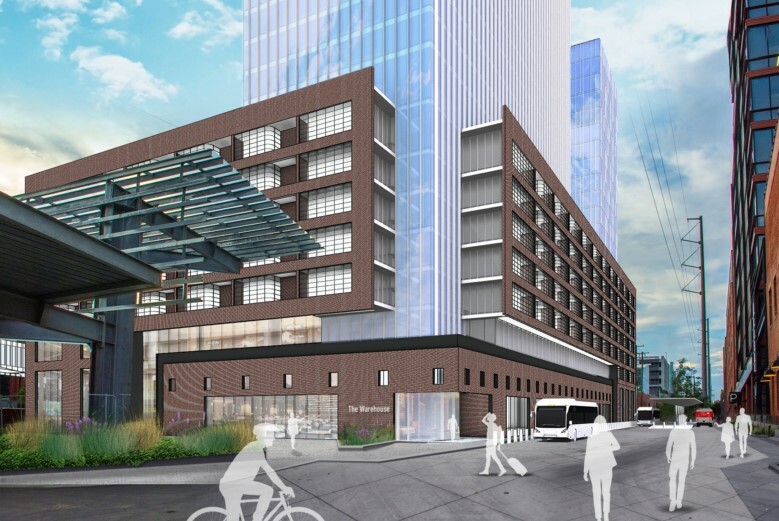 GoTriangle has won a $20 million federal BUILD grant from the U.S. Department of Transportation to help construct a unique bus transfer facility that will connect to the new downtown Raleigh Union Station. 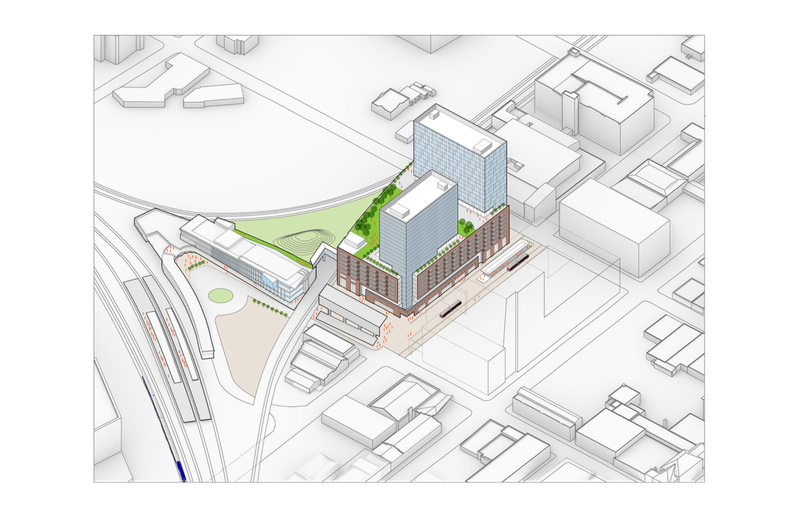 The Raleigh Union Station bus project, better known as RUS Bus, also incorporates a mixed-use, high-rise building above the terminal that could include office and retail space, a hotel and residential units with an affordable housing component. An important second phase of the larger Raleigh Union Station project, RUS Bus will provide direct connections on a number of existing and future GoTriangle and GoRaleigh bus routes to the existing Amtrak service and future commuter rail service included in the Wake and Durham county transit plans. Through our community investment in transit across the region, people also will be able to take buses from many places to the active job, retail and restaurant hub that has already sprung up in that part of Raleigh. With the federal grant secured, GoTriangle plans to start seeking bids for the project early in 2019 to begin the redevelopment and design process. The RUS Bus facility will be built on the site of the existing warehouse that GoTriangle owns from a previous rail project. It could open by 2022. GoTriangle is one of three North Carolina recipients of federal BUILD grants announced by Tillis and Burr on Thursday. The City of Hickory won a $17 million grant for infrastructure investment and road improvements and the North Carolina Department of Transportation won a $23 million grant for an initiative called Growing Rural Economy and Agriculture through Transportation and Technology Enhancement or Replacement in North Carolina (GREATTER-NC). The project will replace approximately 77 bridges in need of repair across 17 rural counties. The project sponsor will also add broadband capabilities for transportation applications to appropriate bridges during construction.